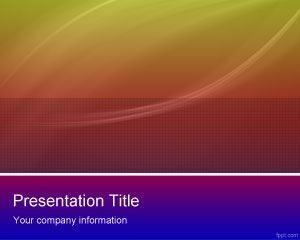 Color Drypen PowerPoint Template is a free color PowerPoint template for presentations that you can download to decorate your educational slides in PowerPoint. This free template can also be used for online education or elearning purposes. 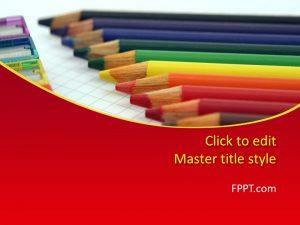 This free PPT template with colors is also compatible with Microsoft PowerPoint 2007 and 2010. 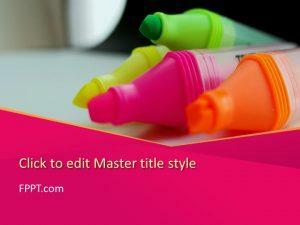 You can download free colors for PowerPoint as a free PPT template for presentations. 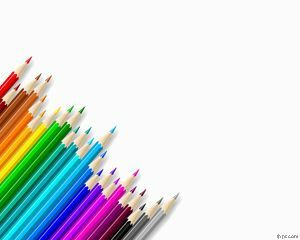 Colored Pencils PowerPoint template is a similar PPT theme design that you can download if you prefer to use pencils in the slide instead of dry pen. The drypens are placed over a white background and the template can be used as an abstract PowerPoint template related on Arts or design. 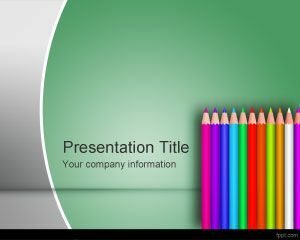 This PPT template is also useful for artworks in PowerPoint and many other topics. Painting or colorbooks are also some target topics for this slide as well as stencils or to be used for drawing purposes in PowerPoint. 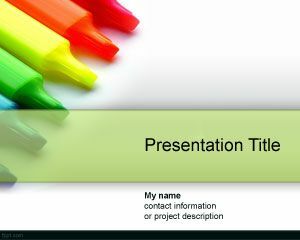 This is a good PowerPoint template if you are looking for free elearning PowerPoint presentation background. 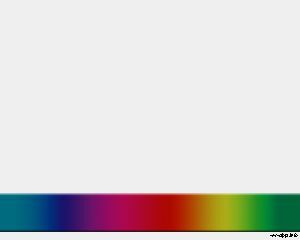 Clean yet colorful template. I like it.